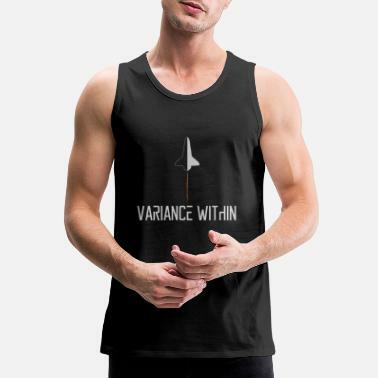 Variance Within is an EDM artist who draws influence from Zomboy, Getter, Snails, Skrillex, Jauz as well as various rock and pop influences. Variance Within consists of self taught musician and recording artist, Allan Oberrender. He is skilled in many other things among EDM production, some of which are guitar, drums, piano, film scoring, and a host of non-music related skills.